Obtaining commitment from your leaders and employees is absolutely essential to the success of your change effort. A key to achieving commitment is understanding its different levels, and how to nurture people from one level to the next. The diagram on this Info Sheet represents the six very distinct and different levels of commitment that exist in people. Creating an effective stakeholder engagement strategy is an extremely important aspect of your overall change strategy. 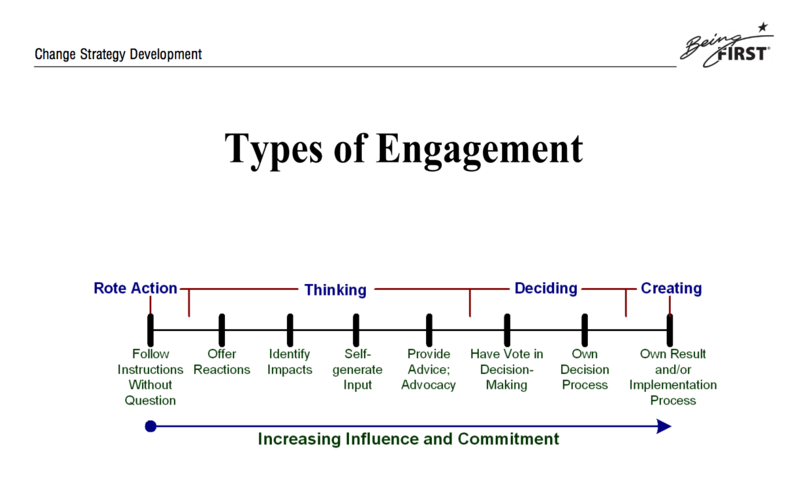 This Info Sheet will help you think through the key aspects of stakeholder engagement in preparation for designing your engagement strategy. 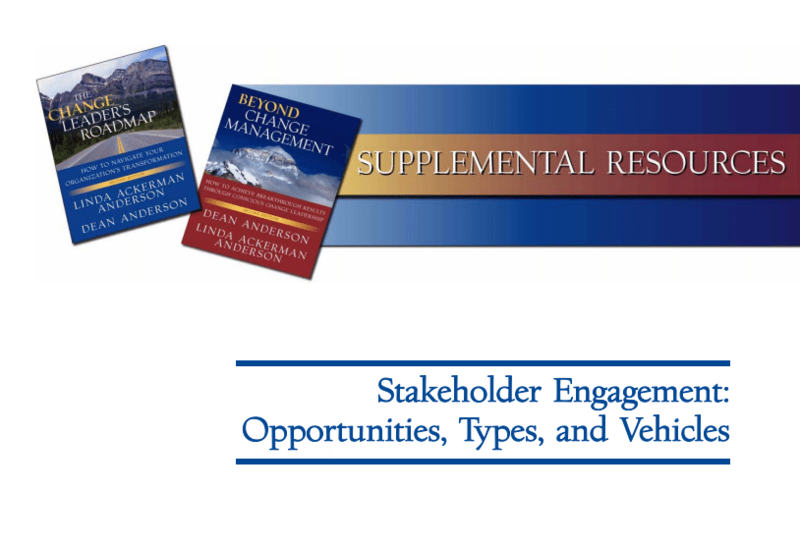 Stakeholder engagement, done well, can unleash the human potential in your organization. But you will need to take a more advanced approach to stakeholder engagement than you will find in most change efforts. 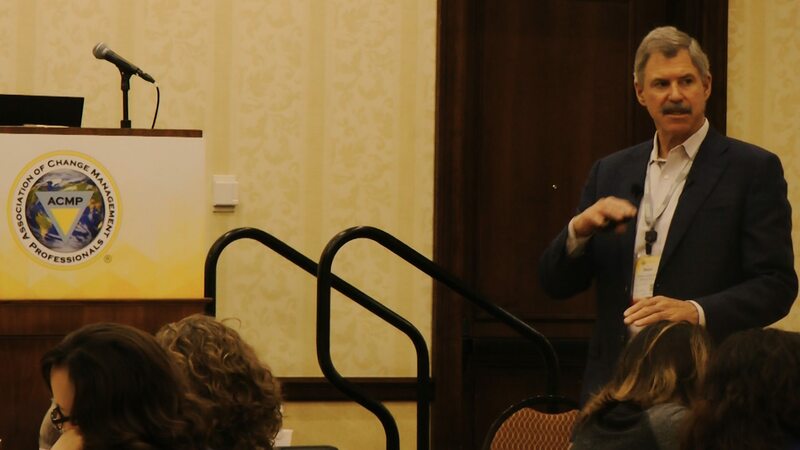 This most popular article outlines the key opportunities for stakeholder engagement in any organizational change effort. It includes a framework for sorting through who to engage, in what activities, and in what ways.